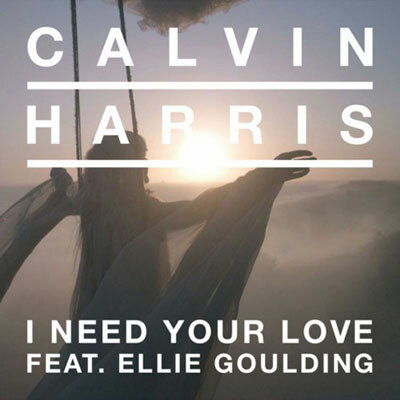 This Friday, we have an amazing collaboration on our hands: Ellie Goulding and Calvin Harris. “I Need Your Love” was just released and will be featured as one of the singles off of Goulding’s new album, “Halcyon”, which comes out on October 9th. As always, Goulding’s voice sounds magical over Calvin Harris’s playful electronic beats. The track definitely has a chorus that will just pump you up and and put you in a great mood for the rest of the night. So turn up the volume and enjoy!